Last week was mentally tough for me. BUT, it’s a new week, and it can only go up from here, am I right? And, what’s a better way to kick off the week than capturing your favorite things from this past month? Let’s get started! Alphalete Hoodie – It literally feels as if the hoodie is hugging you! I wear it to the gym, to sleep in, with jeans…the list goes on and on. I have a rose-colored one and a green one. The picture below is a screenshot from their website! 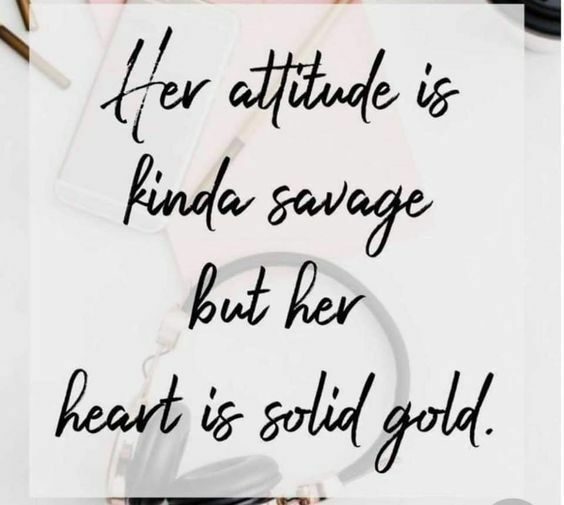 Favorite Quote – My mom sent me this quote a few weeks back, and now, it is my background on my phone and computer! It signifies hard work and dedication while also being genuine and loving –the perfect mix. Pumpkin Spice Candle- I know what you are thinking–I understand that it is not fall. BUT, pumpkin is my favorite candle scent, and it really creates a relaxing atmosphere at night! I usually pick my candles up at stores like TJ Maxx or Marshalls. 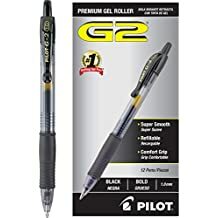 Pilot G-2 07 Pens – If you are going to do one thing this year, BUY THESE PENS! They write so nicely, and I wouldn’t be caught using another pen to write notes with. They are THAT good. Sweet Mint EOS Lip Balm – Typically, I swear and live for Blistex chapstick, but this EOS product has invaded my life lately! The flavor leaves your lips feeling refreshed, and it stays on your lips for a decent amount of time after you apply it! You can purchase a cheap bulk order on Amazon. What is your favorite thing at the moment?